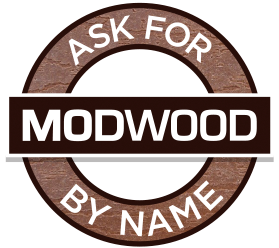 ModWood supply quality composite decking and fencing products to homeowners, builders and architects throughout Australia. ModWood decking combines stylish form with practical function, making it the perfect solution for a range of commercial and residential applications – from small private patios and garden edging to large pool areas. As a composite timber decking company, our products are made from a combination of plastic and recycled wood. They can therefore offer long-lasting great performance without as much need for staining, oiling, painting, and the other ongoing maintenance that traditional timber requires. Because it is able to withstand the most extreme Aussie weather conditions – and is resistant to termites – our boards offer a long-lasting and cost-effective alternative to conventional timber boards. 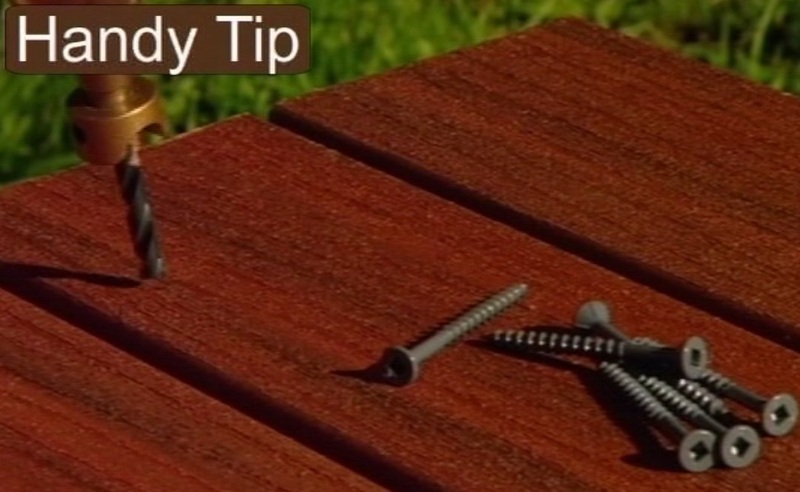 They also don’t splinter, making them safe for children and ideal for use around commercial buildings. ModWood’s privacy screens and fencing products are another attractive and low-maintenance solution to preserving privacy in a stylish but functional way. 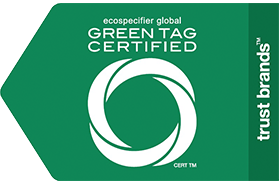 We are a composite timber decking company committed to sustainability, and use environmentally friendly building practices and materials in the manufacture of our products. Our boards contain predominantly recycled or reclaimed materials, and no chemicals which could leach out and damage the environment. You can purchase our privacy screens and decking in Brisbane, Melbourne, Sydney, and throughout the country – click on the ‘Where to Buy’ tab to locate your nearest stockist.